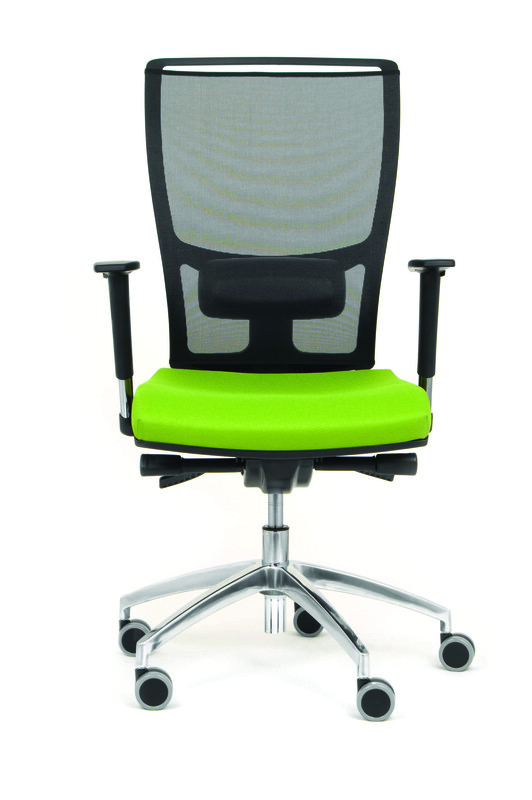 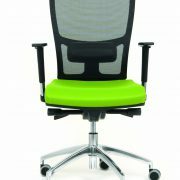 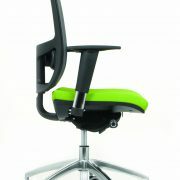 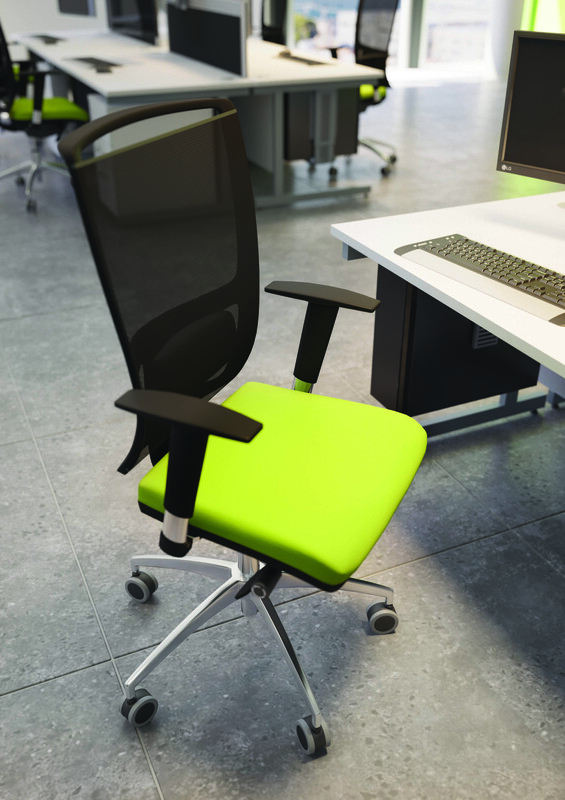 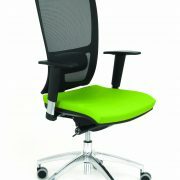 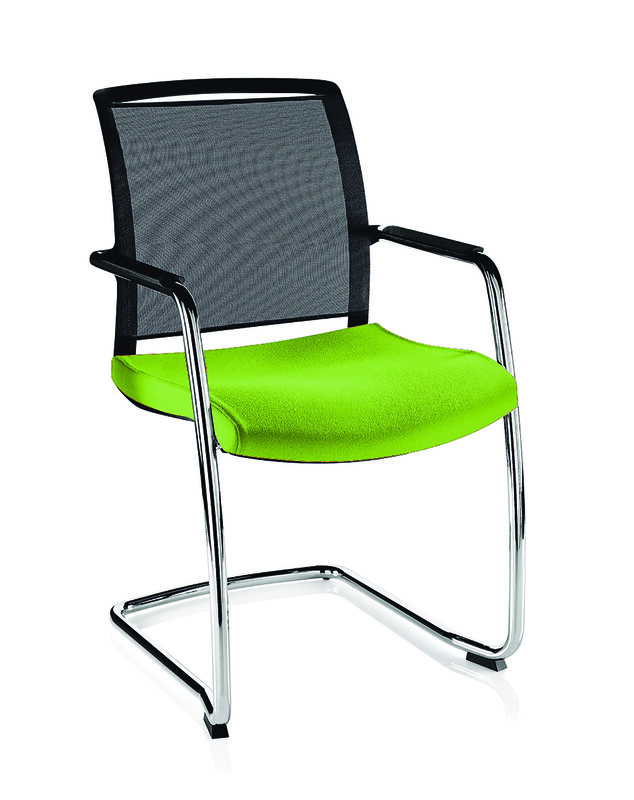 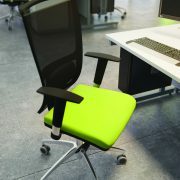 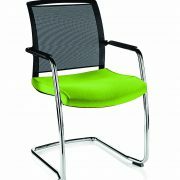 O.Z Series comprises a stylish collection of ergonomic mesh task and visitor chairs. 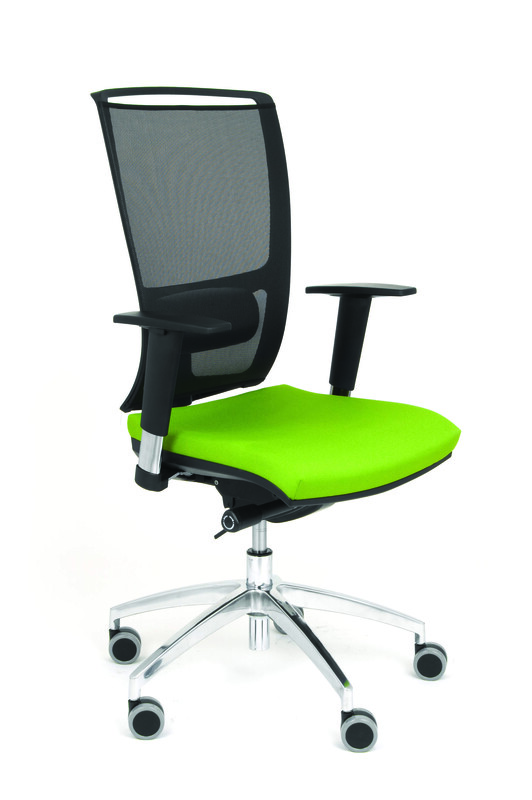 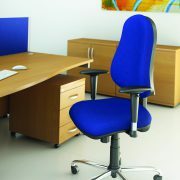 – Options for with and without back rest lumbar support. – Height adjustable arms as standard. 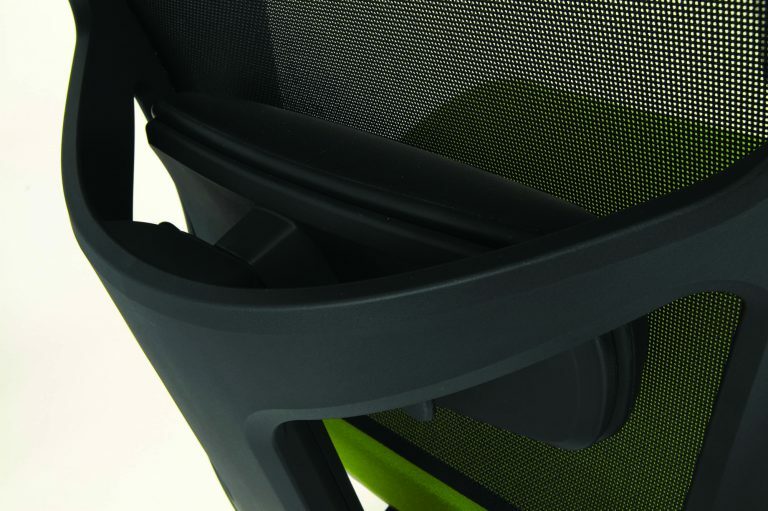 – Optional 4D arms (up/down, top slide, twist and lateral adjustment). 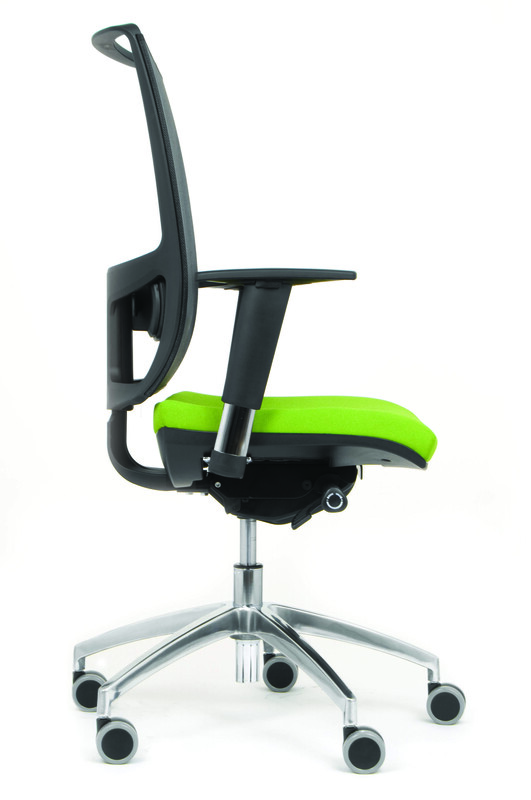 – Ratchet back height adjustment. 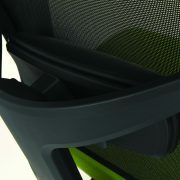 – Synchronised seat mechanism with integrated seat slide.